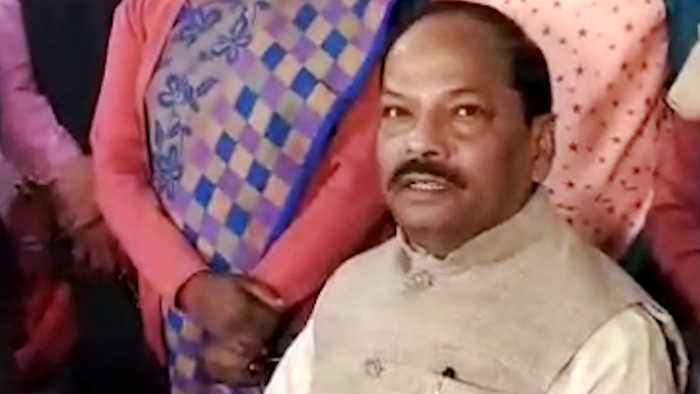 Jharkhand CM Raghuvar Das attacks Mamta Banerjee's dharna. 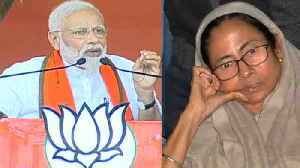 Raghuvar Das says Mamata Banerjee and Congress government of scandals. Raghuvar Das, 'The UPA government and Mamta Banerjee's government in Calcutta betrayed the people'. 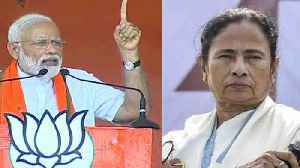 Prime Minister Narendra Modi attack Bengal Chief Minister Mamata Banerjee during his speech in Asansol, West Bengal. 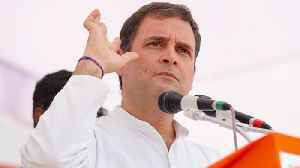 PM Modi said the top job "is not up for auction" that it can be brought on money.. 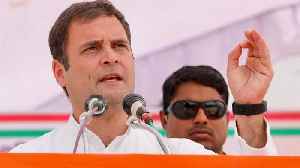 While addressing a rally in Rajasthan. 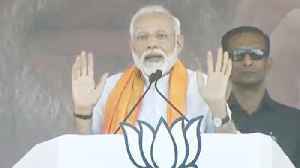 Prime Minister Narendra Modi attacks Congress over corruption during UPA govt. 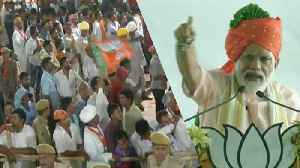 During his speech PM modi talks about Rajasthan's people. 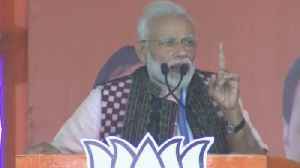 Public chants Modi-Modi..
At the public meeting in Odisha’s sambalpur PM Modi attacks Congress and Odisha's Naveen Patnaik government. 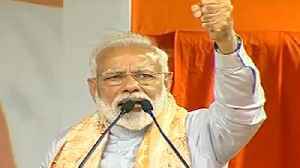 During his speech PM Modi promise to public more development in Odisha. PM Modi says Modi..